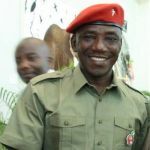 The Minister of Youths and Sports Development, Solomon Dalung, says nothing has changed in the leadership crisis at the Nigeria Football Federation (NFF) in spite of a change of guards. 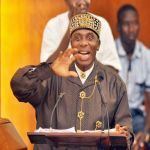 Dalung, in a statement on Monday in Abuja, noted that this was because nothing has changed since the Supreme Court ruling and the order of Federal High Court in Jos. 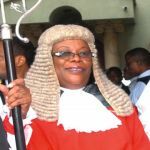 The apex court had ruled on the NFF matter on April 27, asking for a return to status quo, while the Federal High Court had asked for a compliance with that. 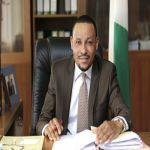 The minister earlier this month directed that there must be a compliance with these orders, based on advice from the Ministry of Justice. 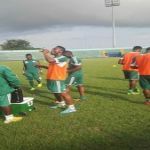 This had led to Chris Giwa taking over the NFF secretariat, until an invasion of the federation secretariat on Monday morning by security operatives. “The status quo remains. As far as I am concerned, nothing has changed. 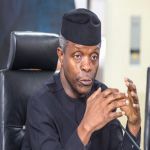 “There is no development after the Supreme Court ruling of April 27 and the Federal High Court Order of June 5, because the court has not vacated the order. “Those who are presently trying to instigate confusion, using the name of the President must be aware that the President cannot go against the rule of law. 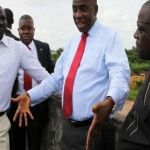 “The Order issued by the court has not been vacated and the President cannot vacate a court order because there are clear-cut processes of doing that,’’ Dalung said. 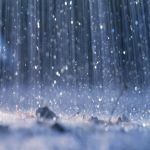 The minister assured that the situation was being sorted out, describing it as “security excesses”. “What happened in the NFF today (Monday) is security excesses, but it will be sorted out. 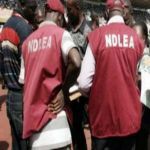 “The Federal government is urging members of the public to remain calm as it is doing its best to resolve the crises in the NFF,” he said. 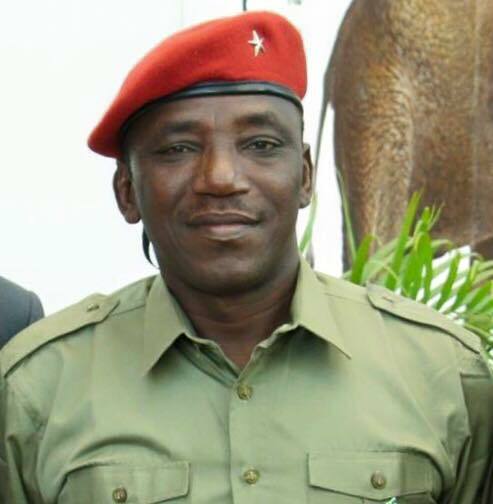 Dalung disclosed that the Ministry of Youths and Sports Development had already initiated a process of trying to bring the stakeholders together. “We have been trying to get a roadmap out of this quagmire. The Stakeholders’ Meeting billed for Tuesday will still go ahead as planned. “We want to assure Nigerians that the Federal Government is sorting out the grey areas. But nobody should drag the name of President Buhari into this. “The President is an advocate of the Rule of Law and he cannot be associated with the security excesses of a breach of the Rule of Law.